You may not be able to choose your family, but you can certainly choose your friends! 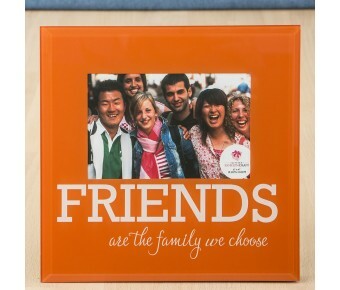 This frame makes a great statement for those special people in your life. The frame is made from bevelled glass and holds a standard 6 x 4 photo. 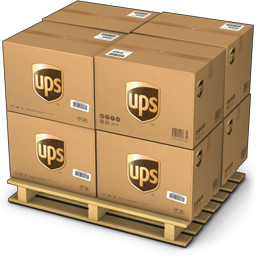 It has a velvet easel backing for standing on a desk or shelf. 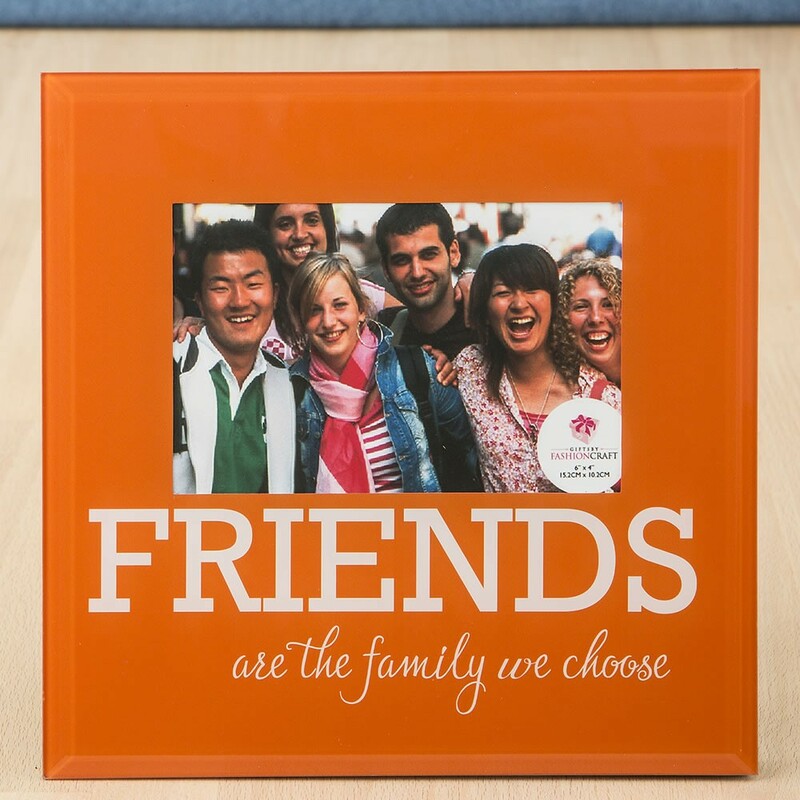 The frame comes in a bold orange color and features the message 'FRIENDS are the family we choose' printed under the picture in fun white letters. Treasured moments deserve special attention and your shoppers will be thrilled to find these sentimental frames on your shelves. They are bold and bright with meaningful messages that speak to the heart. A fabulous gift for your special friends!